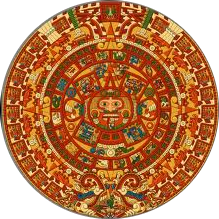 The massacre at the Aztec festival of Tóxcatl takes place during the Fall of Tenochtitlan. Shakespeare's sonnets are first published in London. 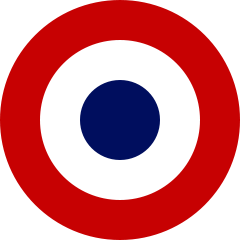 French novelist Honoré de Balzac (La Comédie Humaine) born in Tours, France. Charles Lindbergh takes off from Roosevelt Field in Long Island, New York for his flight across the Atlantic. 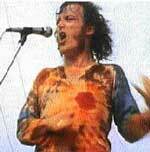 Singer Joe Cocker born in Sheffield, England. 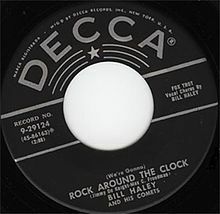 Bill Haley and the Comets release 'Rock Around the Clock'.